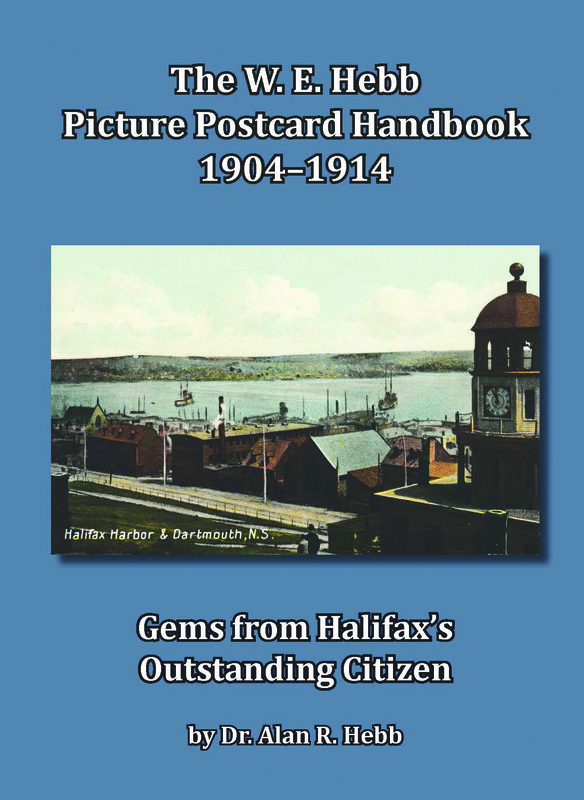 120 colourful pages of postcards from the Maritime provinces from the early 1900s by publisher W.E. Hebb of Halifax, N.S. Researched and compiled by Alan Hebb, TPC#341, grandson of W.E. Hebb. 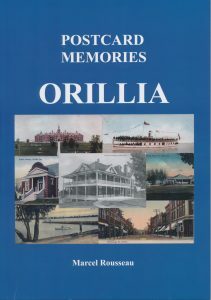 Published in 2007, illustrates the history of this Muskoka lake using postcards from 1900 to the late 1940s. 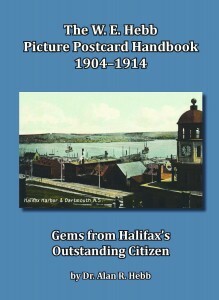 Hard cover, 160-pages of mostly colour images and includes all parts of the lake, local villages and old resorts. 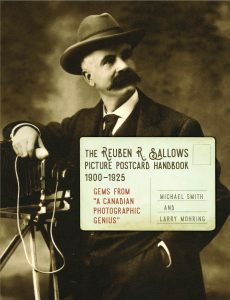 A sequel and companion book published in 2010, ‘Back Again at Lake of Bays’ has 160-pages featuring postcards and places not included in the first book. Profits from the sale of these books go to the Lake of Bays Heritage Foundation. Available for CDN $26.95 plus GST and mailing by calling Bruce at (416) 969-2727. 122 images of the Town of Aurora, Ontario, mostly from 1900 to 1930 as captured in postcards of the day. A brief history of the image on each postcard is alongside each view. Soft cover, coil bound, 112 pages with 72 pages in colour, 5½” x 8½”, includes an index of 165 items of interest. 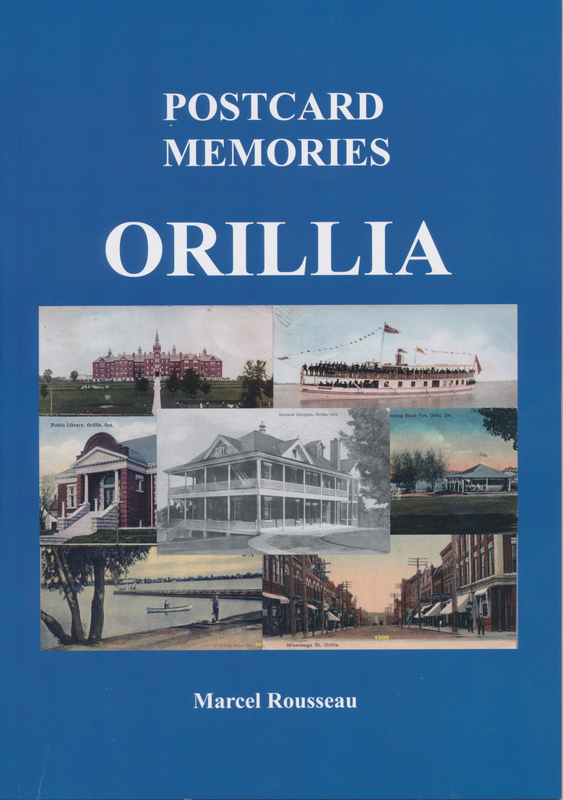 Published for the Sesquicentennial Project of the Town of Aurora in 2013. 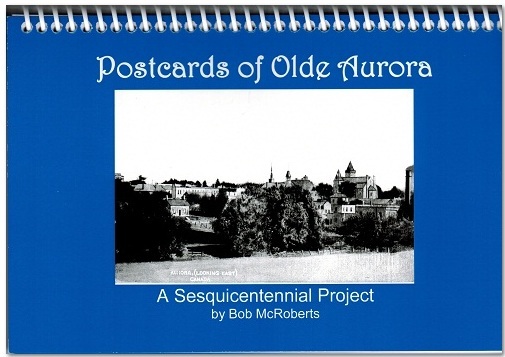 Available for $15.00 plus postage by emailing Bob at postcardsofoldeaurora@bell.net or by calling 905-727-4636. Error: Error validating access token: Session has expired on Friday, 12-Apr-19 20:21:58 PDT. The current time is Friday, 19-Apr-19 21:17:03 PDT.